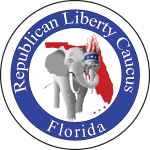 The Republican Liberty Caucus of Tampa Bay and Pinellas County endorses Morna P. Kelly for Pinellas State Committeewoman. 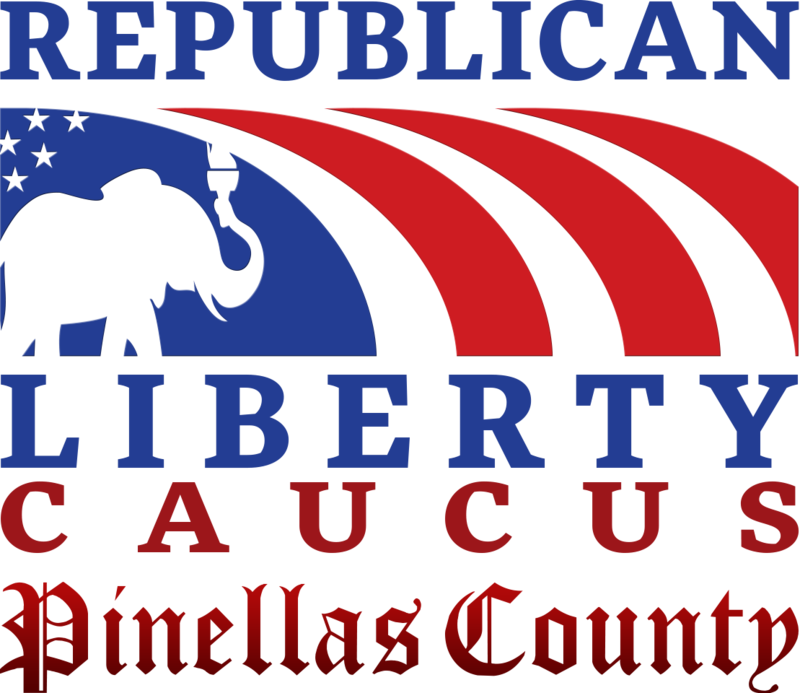 Morna Kelly is a lifelong Republican and a true conservative, ready to represent the Republican Party of Pinellas County at the Republican Party of Florida. If you consider yourself a conservative first, and a Republican second, then Nancy Riley wants you gone. It is our opinion that Nancy Riley is out of touch with the base of the party and should be retired by Pinellas County voters in the August 30th primary. Mail-in ballots have already been sent by the Pinellas Supervisor of Elections. If you found this article helpful, please help us continue to hold our elected officials accountable by making a generous contribution today.